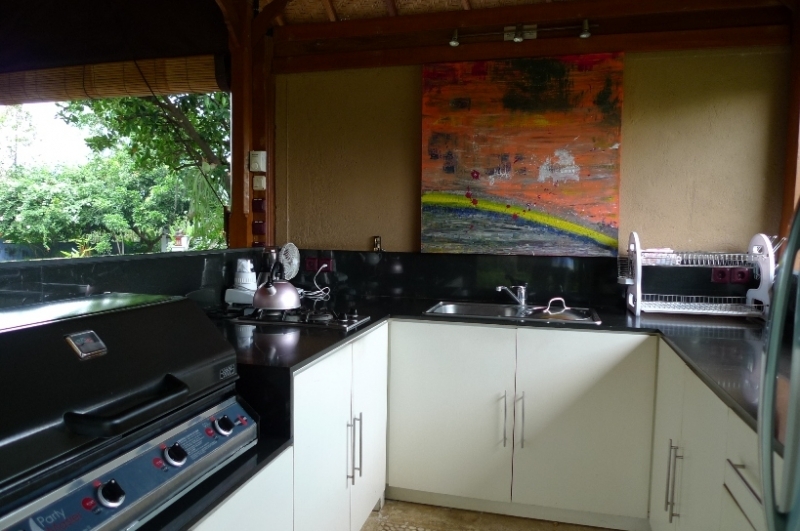 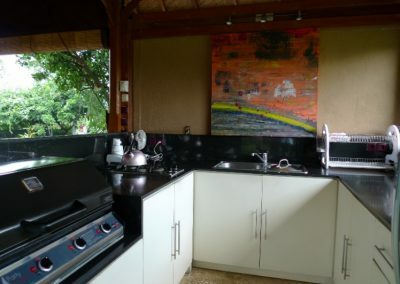 This property has a lot of atmosphere, privacy and great views! 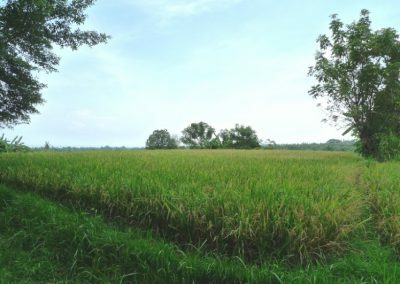 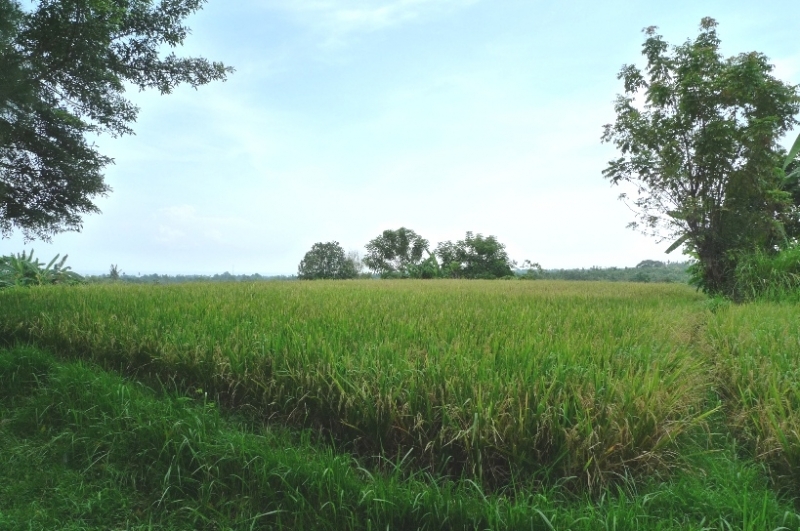 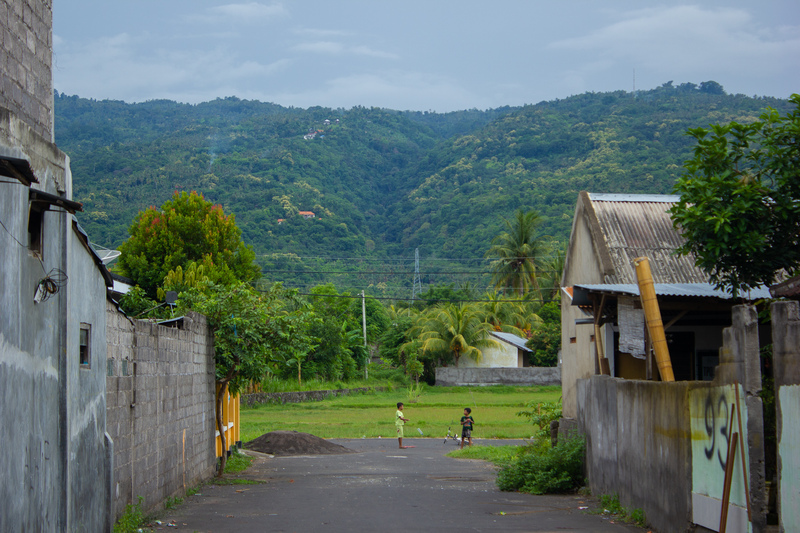 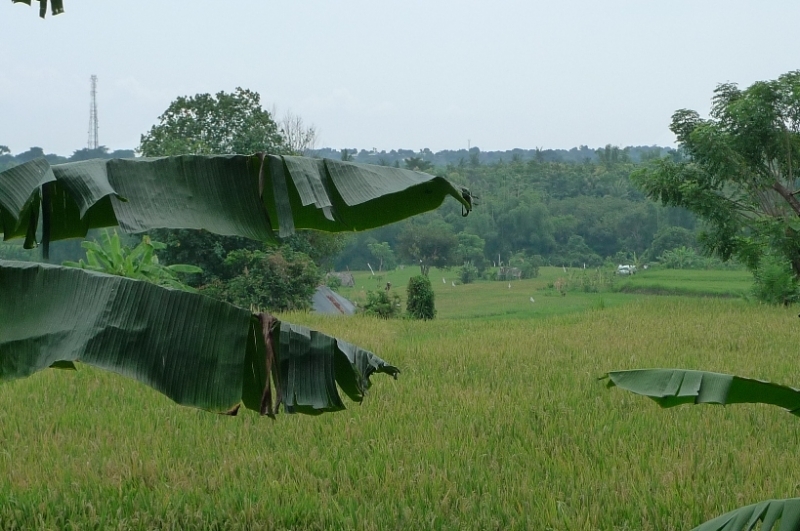 Only 5 kilometers way from Singaraja and half an hour from the to be constructed new airport in North Bali. 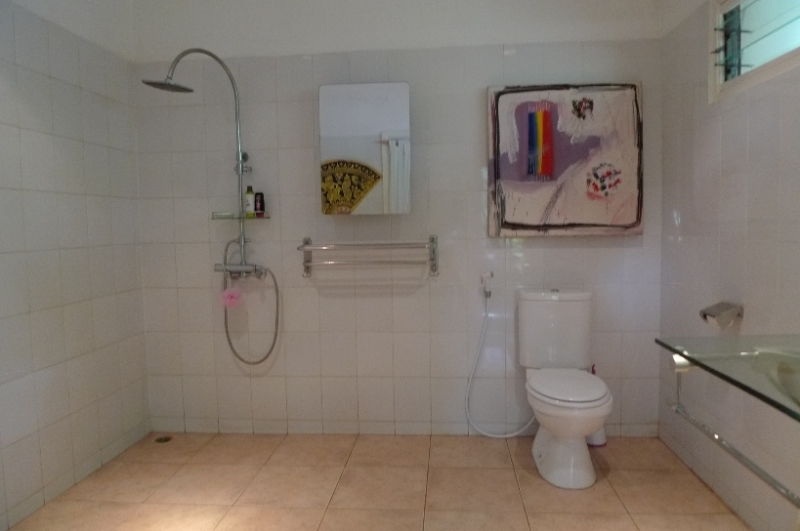 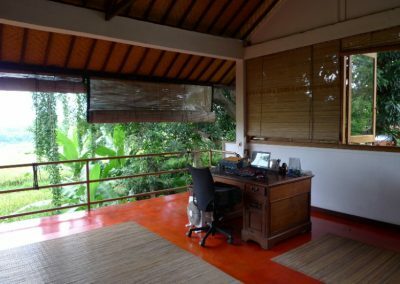 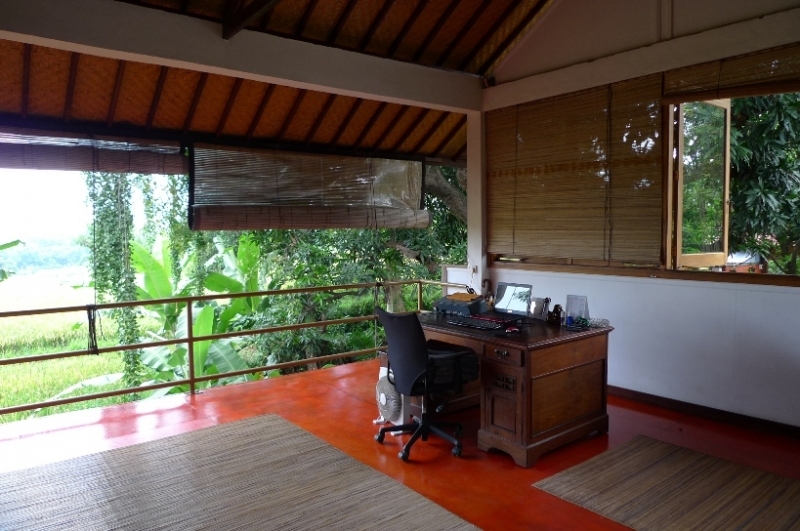 It has great potential to be used as a small guest-house, bed and breakfast, studio for an artist or to give trainings. 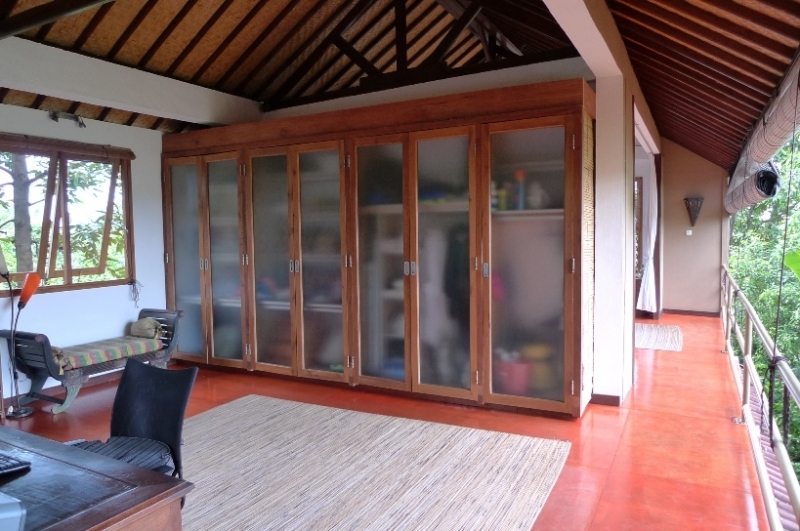 As a residential place it offers all space and comfort, that is how the complex is used now. 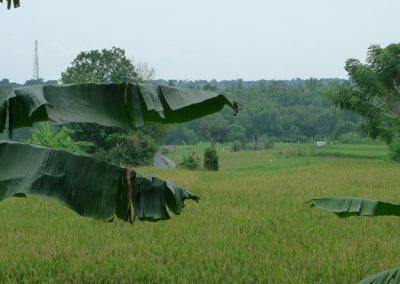 Four buildings spread over the property. 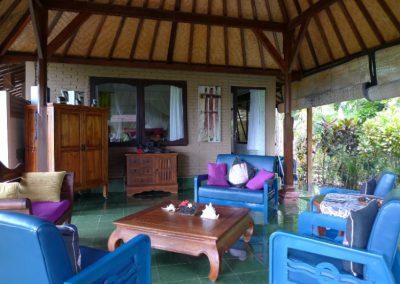 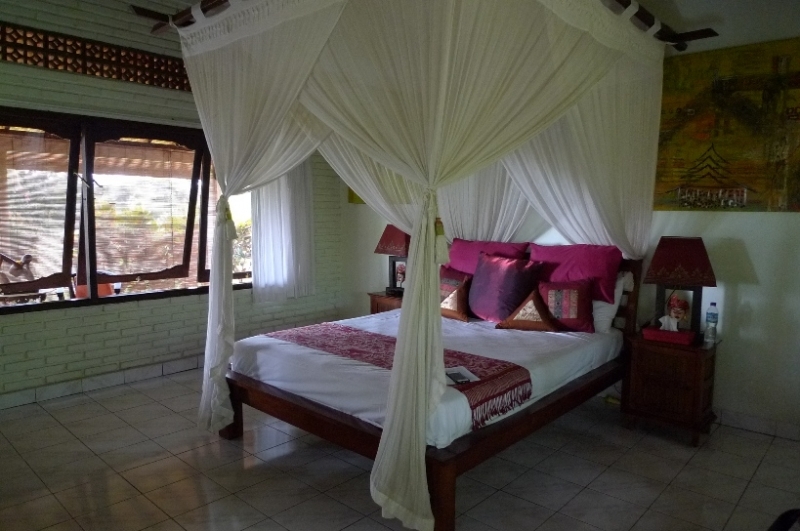 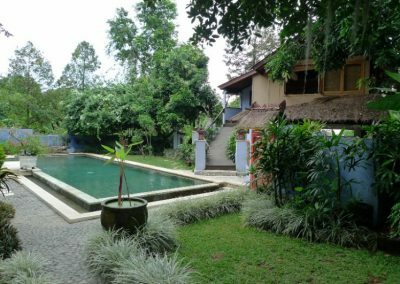 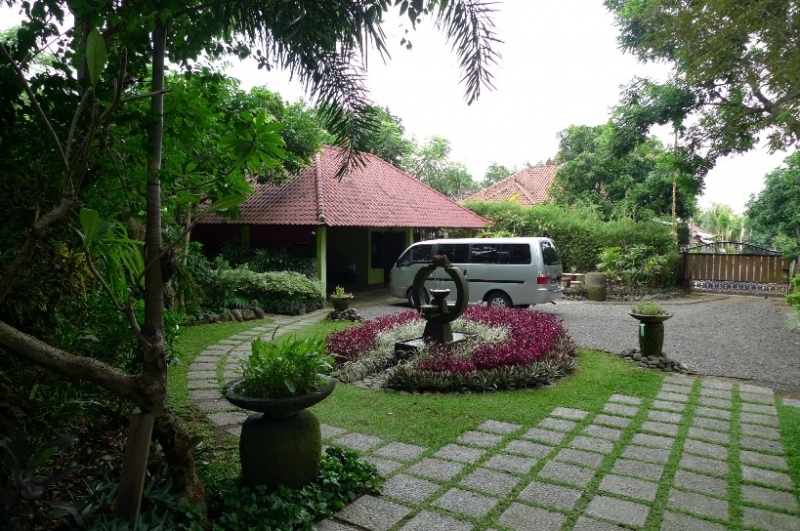 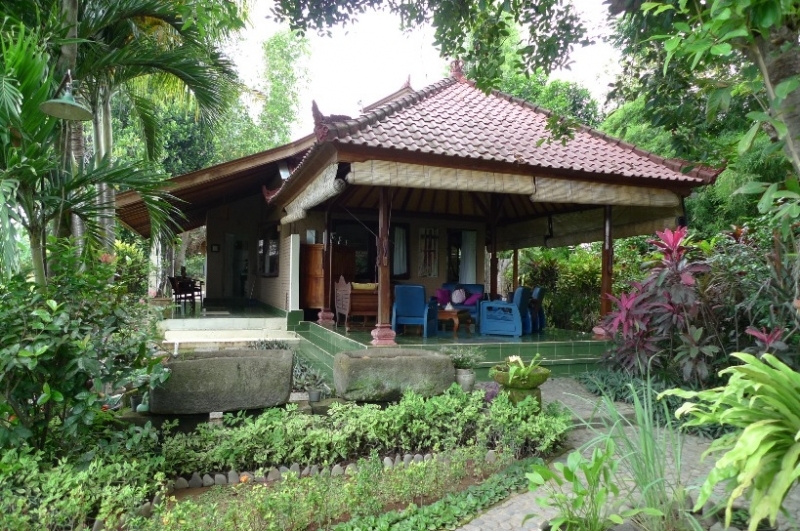 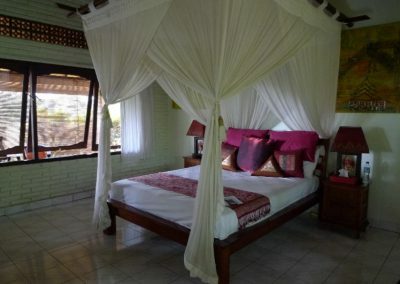 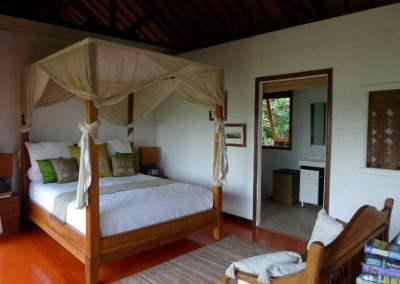 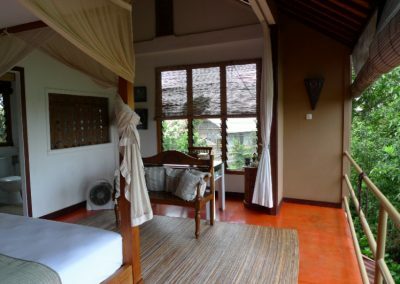 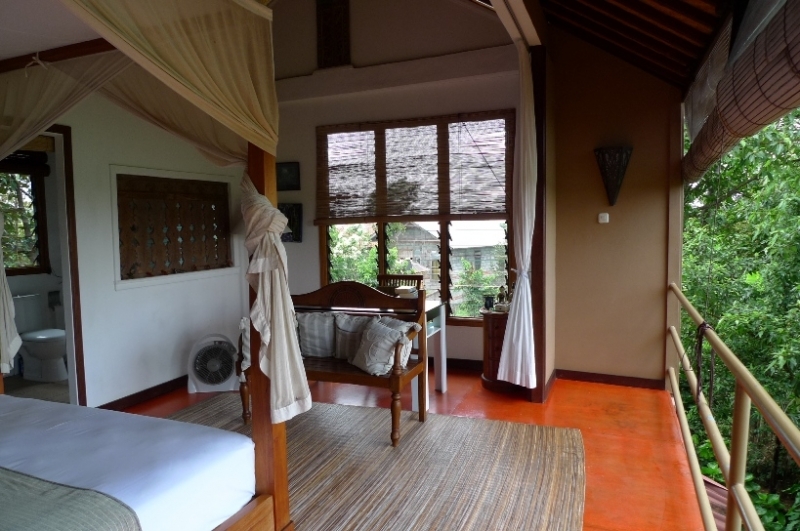 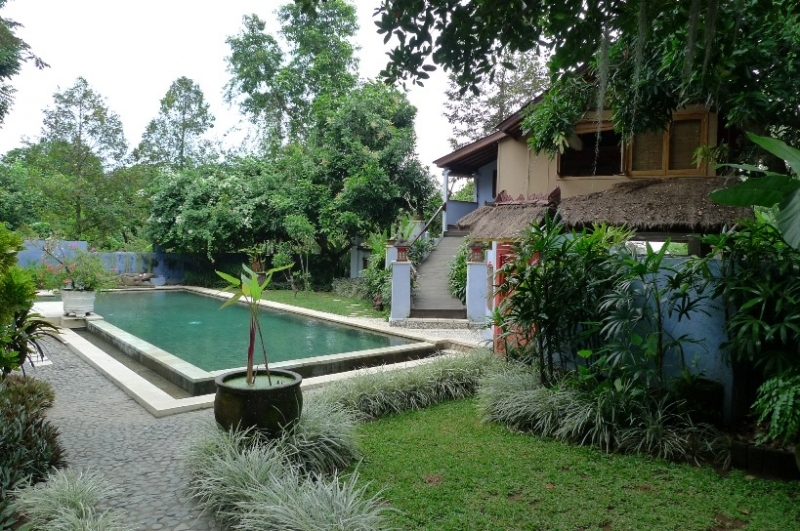 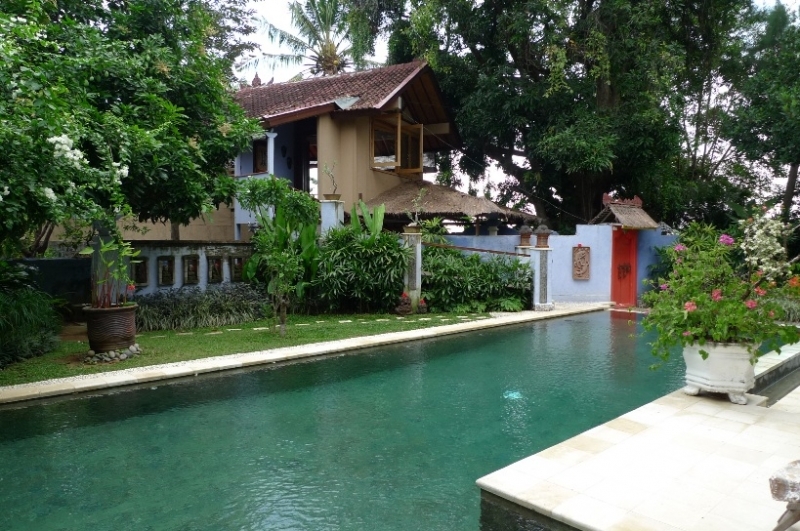 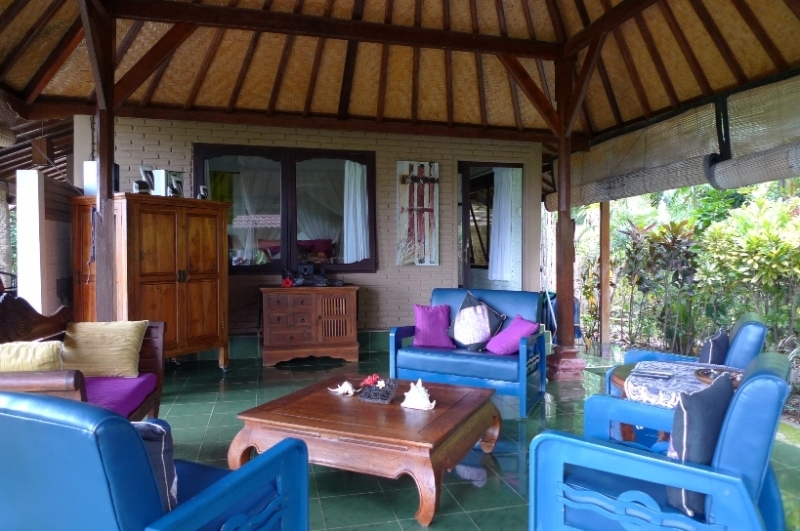 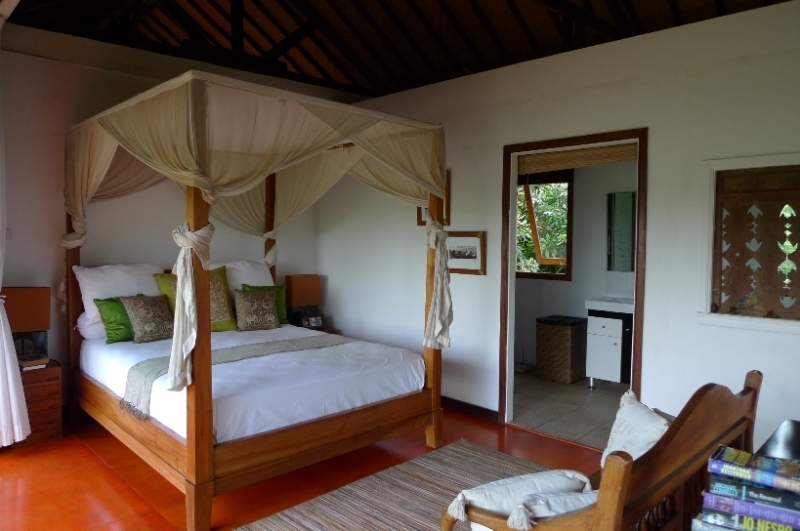 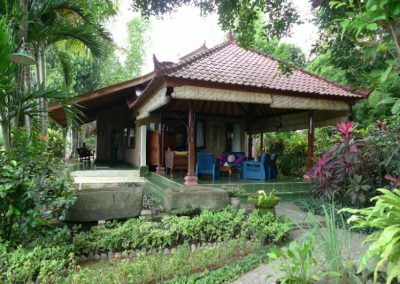 Lounge area, bedroom, en suite & staff kitchen is the original Balinese house. 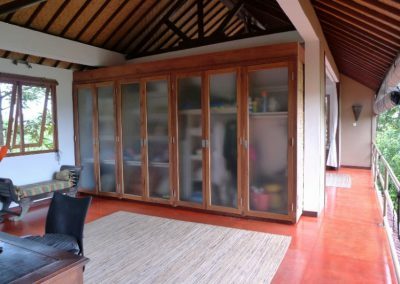 The two story dwelling was a meditation center which is now a bedroom with en suite & a study with ample storage on the upper level. 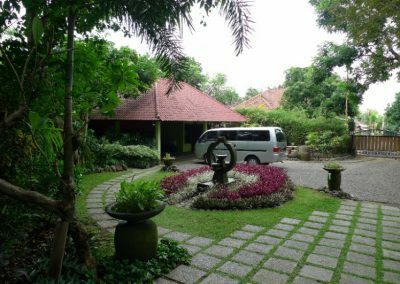 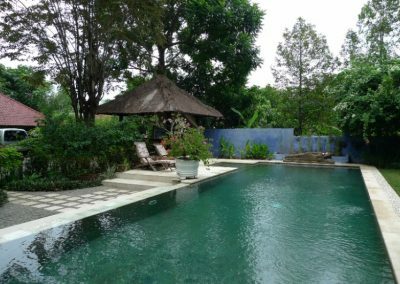 The undercover parking & small bedroom & the dining & kitchen pavilion were new additions along with a great large swimming pool & Bali benong. 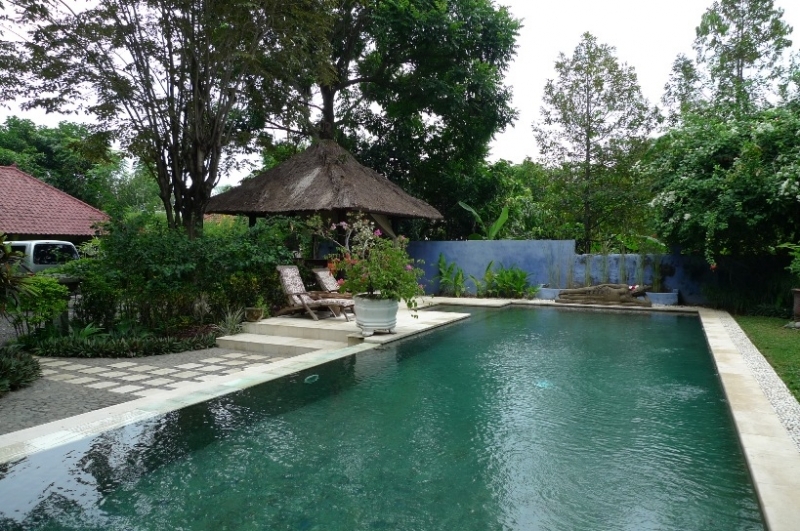 With the addition of the large water holding tank the entire property was re plumbed in March 2012. 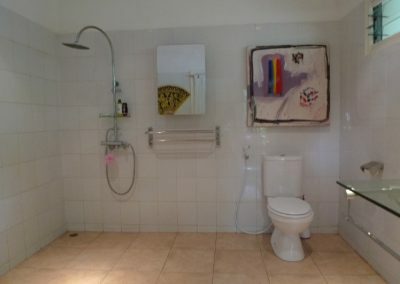 Should you need any more information, please do not hesitate to ask.